Experience the foundations, family, and FUN of our celebrated children's program this summer! 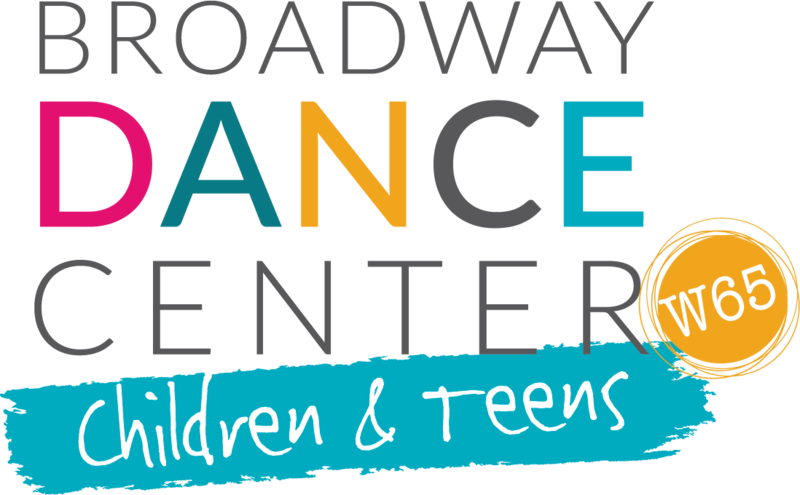 With a variety of styles to choose from, our summer classes offer youth ages 3 to 13 years the chance to experience the joy of dance and self-expression. Classes meet once a week in 4-week sessions. ALL SUMMER CLASSES WILL TAKE PLACE AT OUR UWS LOCATION! Broadway Jazz builds on the fundamentals of jazz technique while adding elements of acting and storytelling in the classic Broadway style. Jazz/Acro incorporates elements of both jazz and acrobatics instruction focusing on flexibility, tumbling, strength, and technique with an upbeat rhythm-based style. Jazz/Acro incorporates elements of both jazz and acrobatics instruction focusing on flexibility, tumbling, strength, and technique with an upbeat rhythm-based style. Intermediate level classes are for dancers with 2-3 years of experience. Jazz is a class that focuses on the basics of technique and strength with an upbeat, rhythm-based style rooted in historic foundation.Intermediate/Advanced level classes are for dancers with 3-5 years of experience. Includes 4 weekly classes on the specified date/time for the session duration. Register for 3 or more classes and receive a 12% discount on your total tuition! Classes are not pro-rated if you join after the first week. The last date for refunds (less the $25 admin fee) for summer classes is July 28, 2017. NO refunds will be given after this date.